In my own childhood, this was certainly the case. I had two ‘best’ friends and we literally spent every day together. 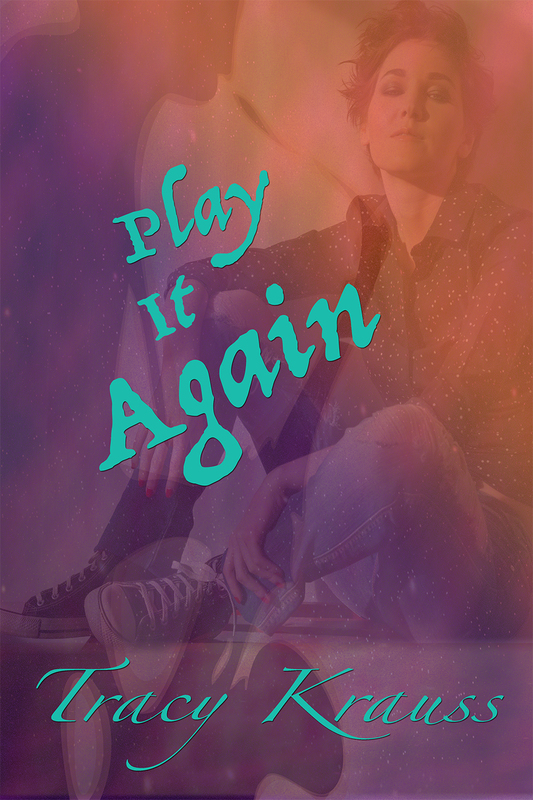 We talked, we played, we told secrets – it didn’t matter as long as we were together. One friend moved away and we drifted apart, but during my teen years I latched on to two other friends. The three of us were initiated into adulthood as we navigated those tempestuous waters, tasting the ‘forbidden fruit’ and all that other jazz that teens are ‘supposed’ to do. (My shortened version so as not to shock you, dear readers!) Even after we went on to college, we kept in touch. One introduced me to my husband, and these two were bridesmaids at my wedding. 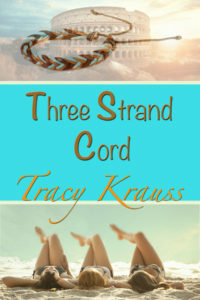 Lasting friendship is one of the themes of my new novel, Three Strand Cord – releasing on May 25. The three friends, Tempest, Stella, and Cherise, have been through a lot together, but in this story their loyalty is tested to the limits as a simple ‘fib’ leads to a web of deceit that lands one of them in serious trouble. Book two, which continues the story of Cherise and her brother Dirk was originally called ‘The Cord that Binds’. I wanted to have some kind of reference to the original title and also refer to the blood bond between the main characters. Then I had another epiphany – Blood Ties was the perfect title for Book Two! It is finished, by the way, and awaiting final edits. In the end, the real theme of the series is that God is the best friend of all. He is the friend that sticks closer than a brother. I hope those that read it find encouragement to let Jesus be that kind of friend.